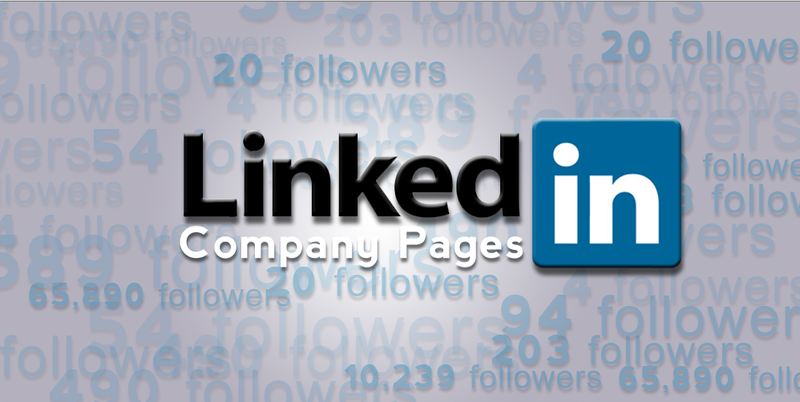 As of October 2013, LinkedIn has nearly 260 million active users. The company’s goal is to grow this figure to 3 billion, so you can expect to see continued enhancements and tweaks to the site to earn new users. Of the current users, 84 million are US residents. 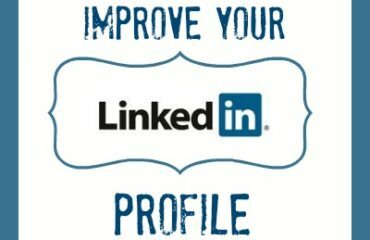 Therefore, LinkedIn is a powerful tool for connecting with business professionals globally. 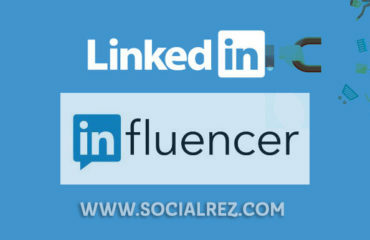 40 percent of LinkedIn users access the site daily. At any given minute, there are approximately 200 conversations happening on LinkedIn. The average LinkedIn user is active in 7 LinkedIn Groups. Take the time to complete the products and service page on your company’s LinkedIn profile. 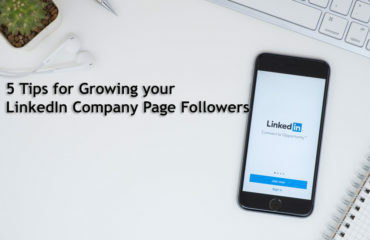 Companies that do this are twice as likely to attract new followers on LinkedIn, which therefore can help you to increase your overall customer engagement strategy. This is provides you with the perfect opportunity to link back to whitepapers that you’ve written, share case studies, and other relevant content that you’ve created. Maximize the SEO potential of your company LinkedIn page. Search engines like Google will provide a 156 word preview of a LinkedIn company page, so take the opportunity to include language and keywords that clearly communicate what your business does and your area of expertise. Utilize LinkedIn’s targeted updates feature to make the content that you share on this social media channel more tailored to a specific audience. This will help to ensure that you receive higher engagement from your followers with the content that you share on the site.